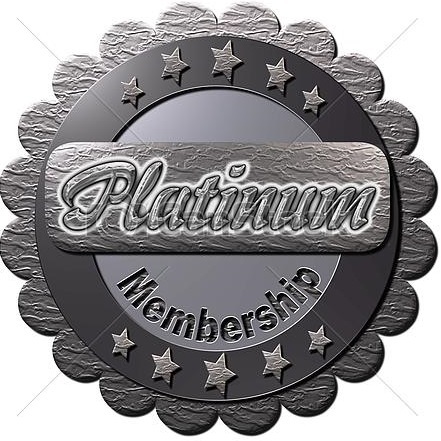 In an effort to better service our core “gear heads” we are offering a new membership plan geared towards these unique individuals. 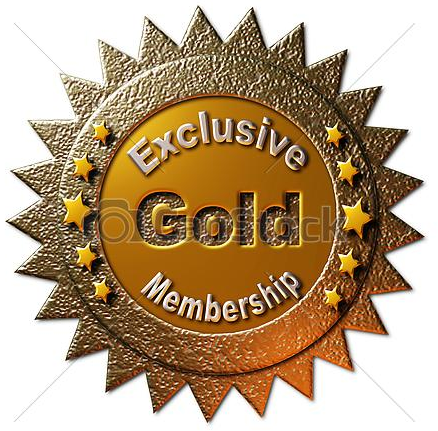 The key facet of this membership level will be the overall preferential treatment and PRIORITY given to this membership level (membership is limited). This membership level definitely has its privileges. Top priority given to any special needs, services, or repair. All repair or clubwork will be given priority on a while-you-wait basis. No more having to drop clubs off and pick them up the next day. $200 equipment credit which can be used any time throughout the year for any equipment purchase. The much sought after “Guinea Pig” status. We are constantly getting pre-release and/or prototype shafts and heads to test and analyze. Most of these items are only available to Tour Level players. You guys will be give exclusive priority and access to these clubs/shafts to both test and purchase long before these items come to market. $300 repair credit which can be used towards any type of repair or re-gripping service throughout the year. 4 hours of free launch monitor time throughout the year ($300 value) which does not include launch monitor time already provided to this membership level during Hodson Golf hosted events, seminars, and functions. Test at your pace. As new shafts & heads are constantly being introduced, we will build up new shafts and heads for you to try on your own range on your own time. This is a great offering to all you range rats out there who love to beat balls and test all the latest (and prototype) equipment. ← Hodson Golf Gift Certificates – NEW! !